CLIF SHOT Energy Gel provides quick energy to athletes while racing and training. With their new formula and flavors that are 90% Organic, have a thinner consistency, and provide the essential electrolytes, getting energized has never been easier. CLIF SHOT Energy Gel is an easily-digested source of carbohydrates and electrolytes for performance athletes during activity. It is the only energy gel made with 85-90% organic ingredients giving athletes essential nutrition for performance. These gels provide quick energy during activity, ease digestion with a thinner consistency, and deliver essential electrolytes. Chocolate Cherry and Double Espresso are the only gels to contain 100mg of caffeine per serving. * Percentage Daily Values (DV) based on a 2,000 calorie diet. Note: CLIF SHOT Energy Gels are certified kosher by Orthodox Union (OU). 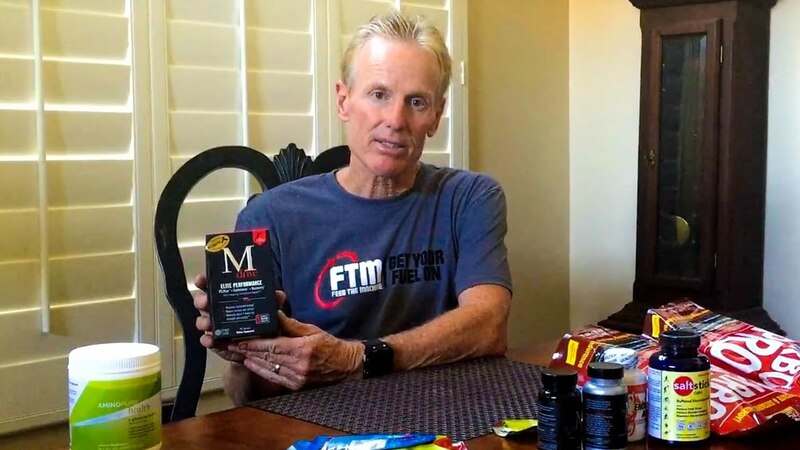 We discuss the results of a small clinical trial that concludes that pure caffeine helps improve performance but coffee (containing the same amount of caffeine), does not.